You will benefit from full colour digital CCTV cameras with day and night functions which provide crisp detail, night vision and clarity in all lighting and rugged durability in all types of weather. 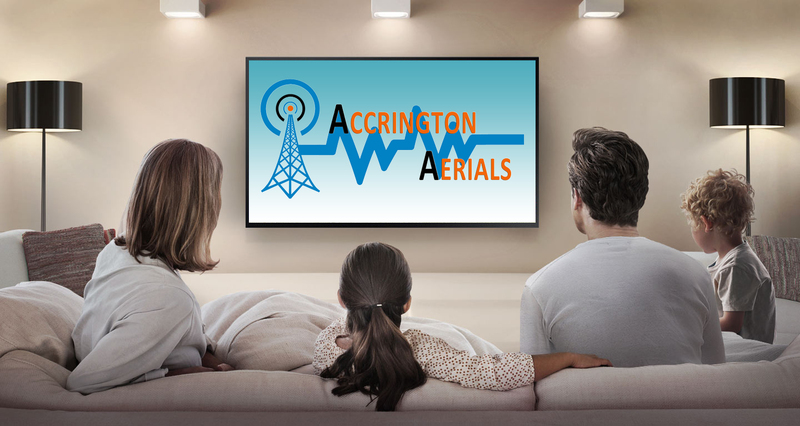 Accrington Aerials systems allow you to view your CCTV with internet or mobile 3G anywhere in the world. Check on your premises anytime and anywhere through any mobile device. Full systems can be installed to help you view your CCTV at any time with modern recording equipment to digitally record and supply your CCTV video whenever you need it with ease. 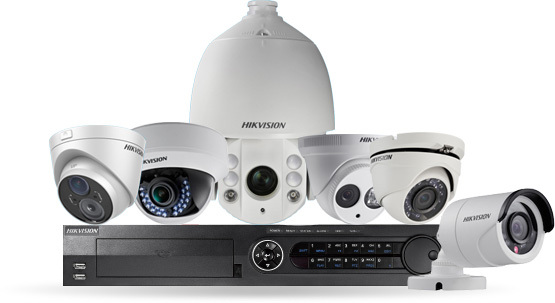 All of this will be installed by our fully trained team of security and technology experts who are Hikvision certified security associates. To leave you with a CCTV system which operates flawlessly, is easy to use and ready to help you look after your property. and why we’ve been chosen to install numerous CCTV systems for clients nationwide to include members of the police force and bailiff operatives. Call 01254 377511 or Contact Us now for a free, no-obligation site survey and quote.